Huge Savings Item! Save 17% on the Pillow Pets DCP-NS-PUA Disney Moana Stuffed Animal Plush Toy, 16'', White by Pillow Pets at Wow In The Details. MPN: DCP-NS-PUA. Hurry! Limited time offer. Offer valid only while supplies last. Let your imagination set sail! 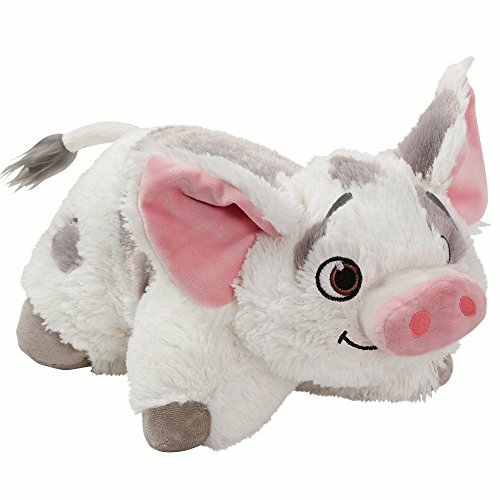 Get on your next voyage and adventure with the Pillow Pets Disney Moana -Pua, the plushest pig you’ll ever find.